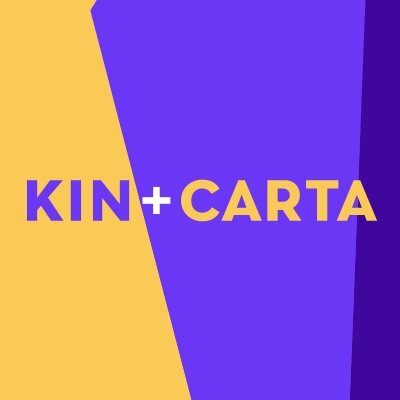 Kin + Carta (previously the St Ives Group) delivers transformative growth for the world’s largest companies. Combining strategy, innovation and communications, they help you create and market the digital products and services your customers want. Bench are a business focused technology consultancy and systems integrator specializing in deployment and adoption of Marketing and Data Technology. Bench have been implementing, migrating, integrating and supporting CRM systems for over 7 years with extensive experience in on-premise, cloud based and secure deployments, complex multi-market implementations and integrations into legacy and current platforms, in B2B and B2C environments. Edit offers CRM and media, underpinned by brilliant technology and data science. They help their clients find new customer, keep them and grow them into their best customers, wherever they are. Incite is a consumer and market research consultancy that delivers insight and solutions for clients to solve complex business challenges. By establishing business problems, Incite gives businesses vision and clarity to move forward and identify opportunities and new revenue streams. Pragma is a strategic partner for operators and investors in consumer markets. They are evidence-based and experience-led, enhancing growth and profitability through applied commercial insight and action. Solstice delivers engaging strategies and technologies to the world’s leading organizations. Working across industries and verticals, Solstice has spent the last 14 years helping industry-leading global brands evolve and capitalize on new technology. The company designs and develops individualized mobile solutions that foster user engagement, optimize productivity and drive revenue. It has offices in Chicago, New York and Buenos Aires, with organizations around the globe relying on Solstice to transform and accelerate their business. TAB is a highly focused technology partner, built to enable organizations to thrive in a world where mobile is an expectation – not a device. Their 50-strong in-house team of product owners, strategists, architects, engineers, and designers focus on making the world work better.